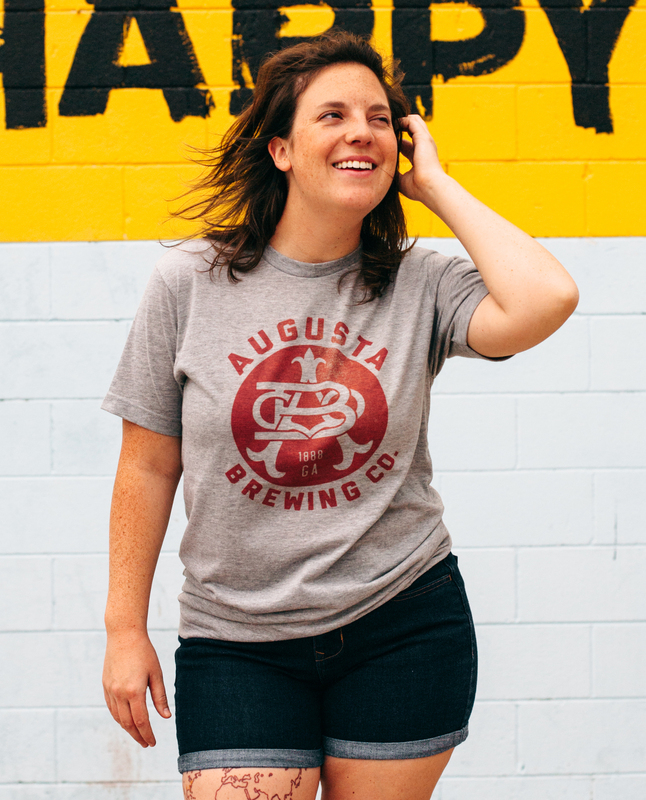 Being an affluent and prospering mill town, Augusta welcomed a leisure-liquid consumable operation in 1888. 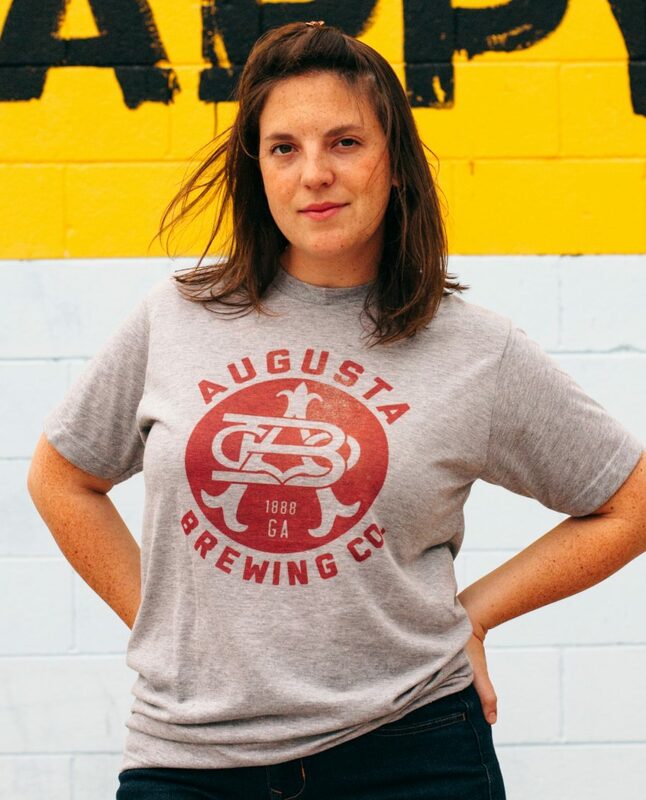 Augusta Brewing Company brought the sweet smell of hops and barley to the new south. 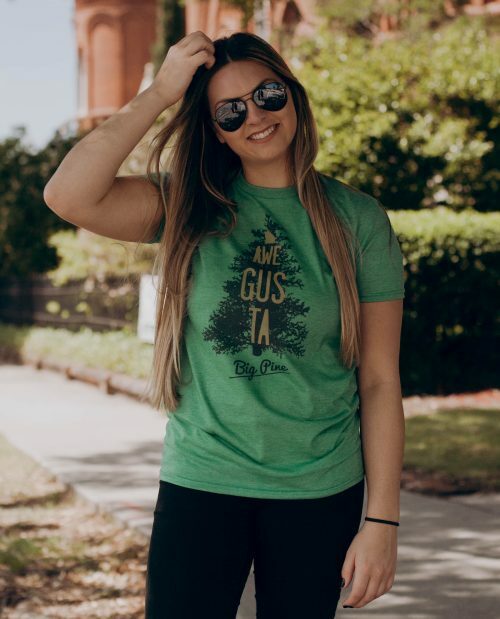 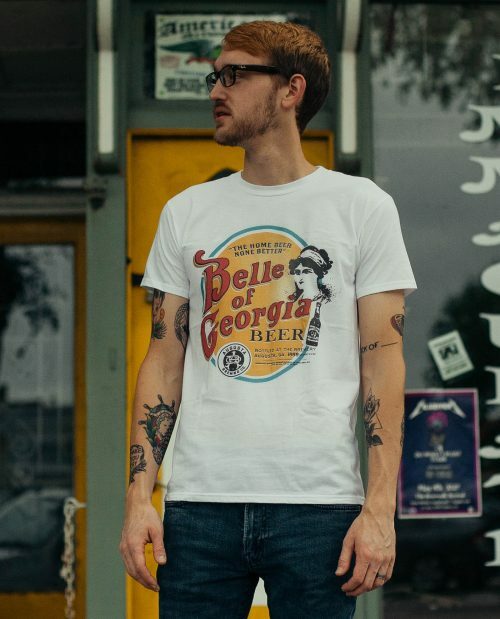 With its flagship brew, The Belle of Georgia, ABC provided the wet to many a whistle in our area. 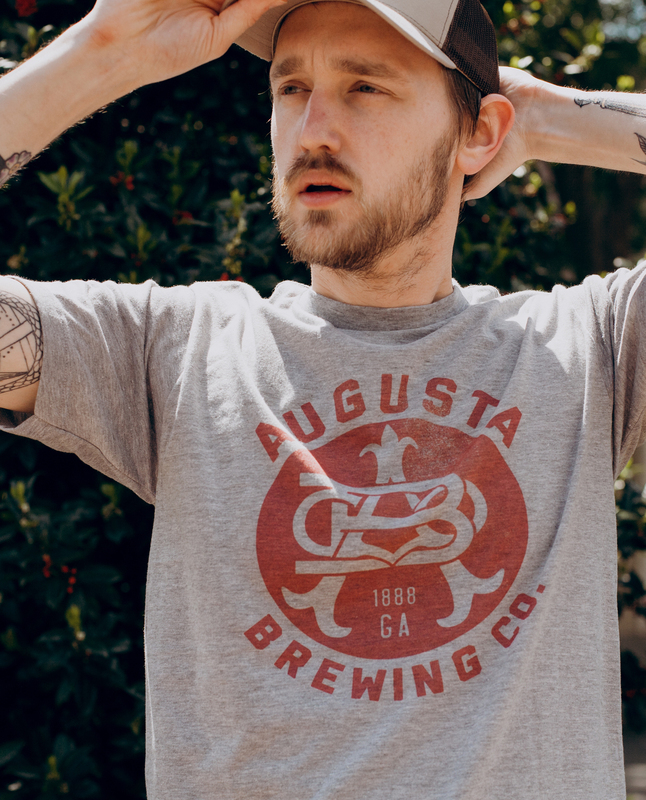 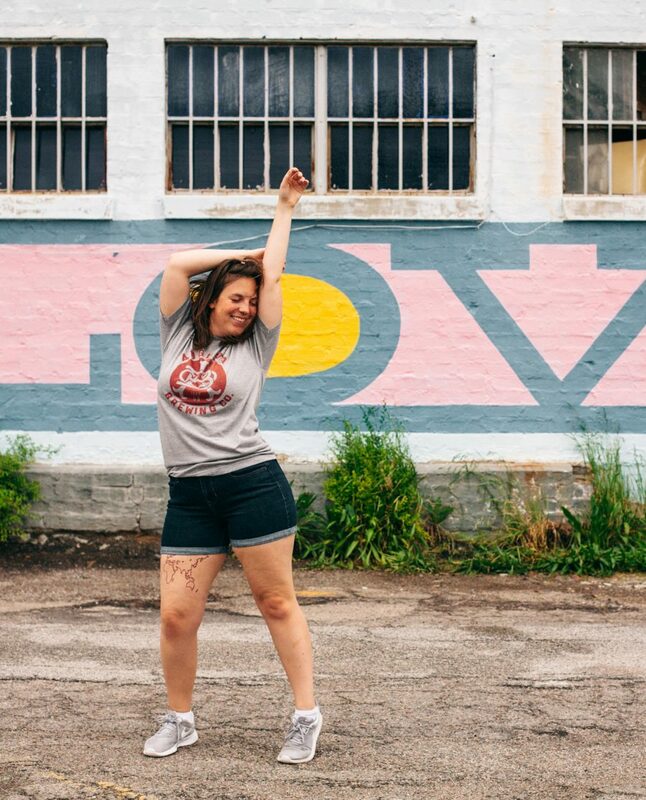 Forced to restructure the types of libations they produced due to prohibition laws in 1907, ABC was short lived, but remains an interesting artifact in Augusta History.